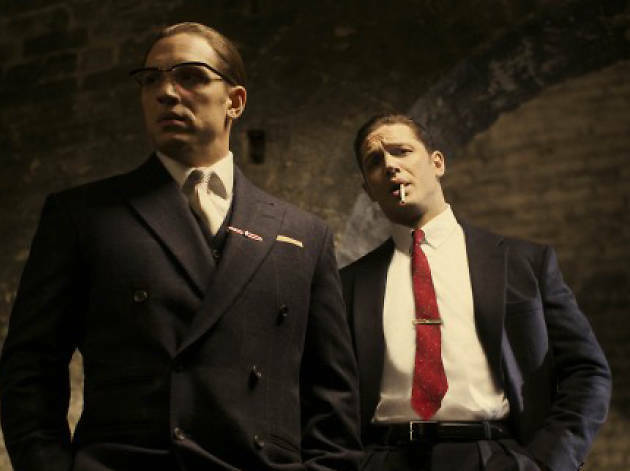 Redramatized for an audience that never knew 1990’s The Krays or Spandau Ballet, the real-life London gangster saga of Ronnie and Reggie Kray gets a more substantial outing, this time courtesy of Fury Road’s Tom Hardy, playing both siblings in a double role. On the fog-shrouded morning of August 7, 1974, high-wire artist Philippe Petit stepped out into the space between the Twin Towers, dancing for 45 minutes before being apprehended. 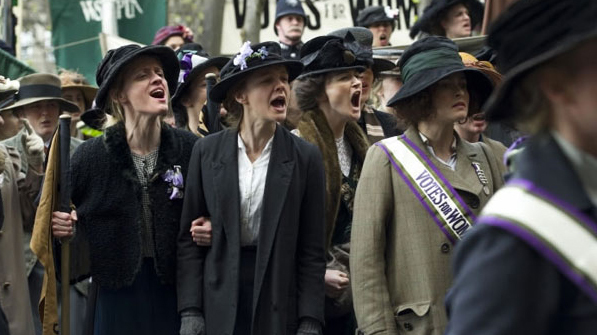 This real-life tale was recounted in 2008’s ghostly documentary Man on Wire. 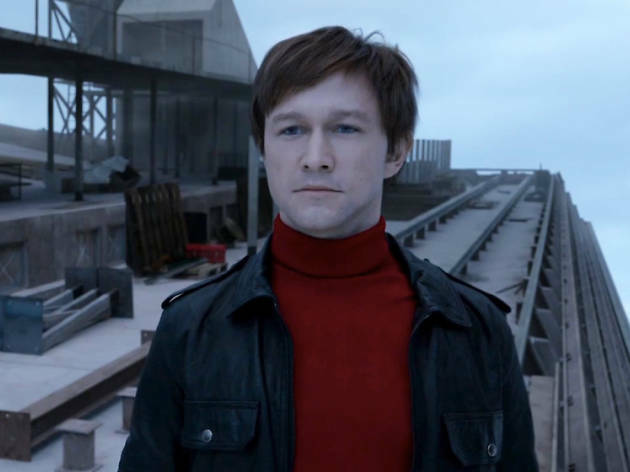 Now it’s become a drama starring Joseph Gordon-Levitt. 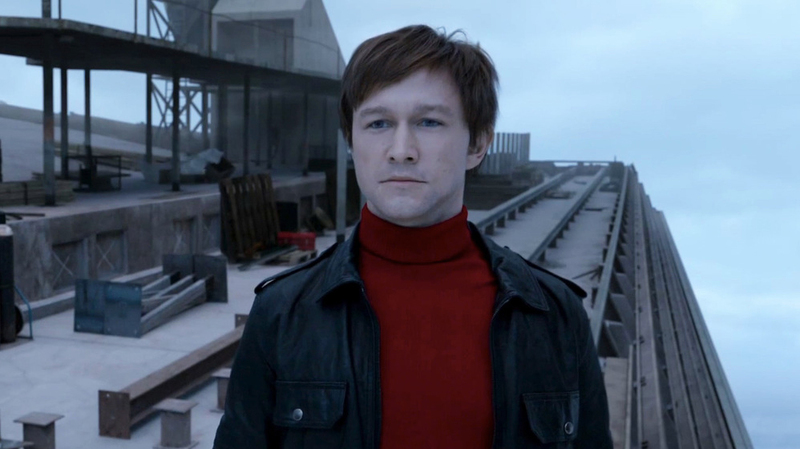 The Walk opens October 2. 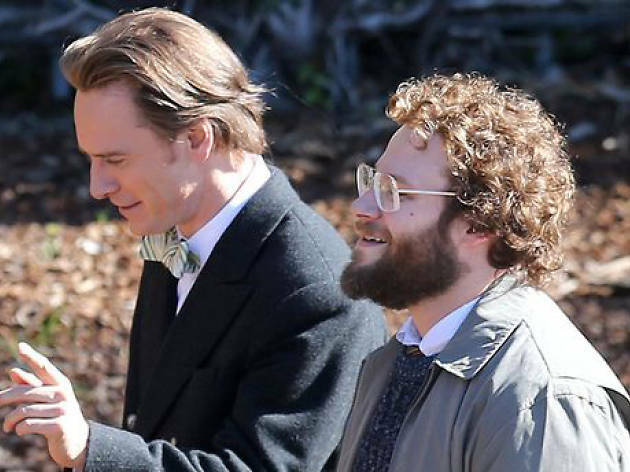 Director Danny Boyle is always interesting—even when he goes too far (i.e., the London Olympics opening ceremony)—and we can’t wait to see how Michael Fassbender nerds up as Apple’s founder. 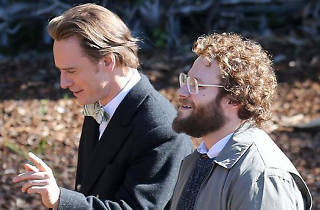 Expect fireworks from the sidelines, though, as Inherent Vice’s feisty Katherine Waterston continues her rise as Jobs’s thrown-off girlfriend. 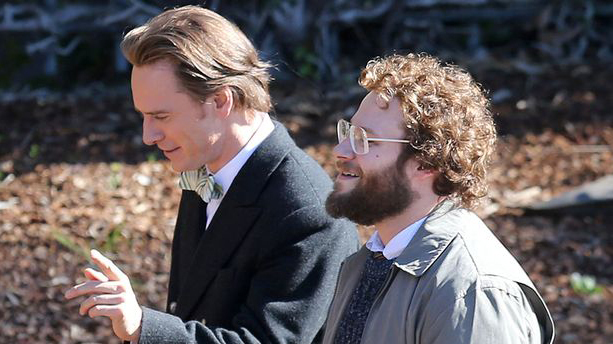 Steve Jobs opens October 9. 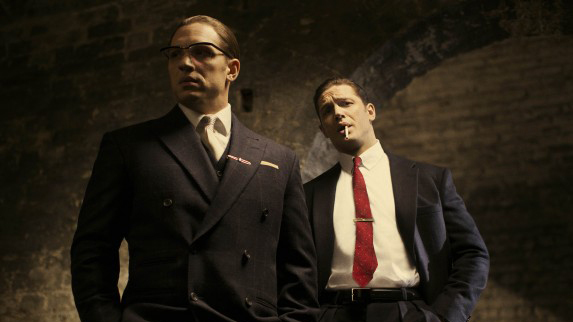 We expect big things from this Steven Spielberg guy. 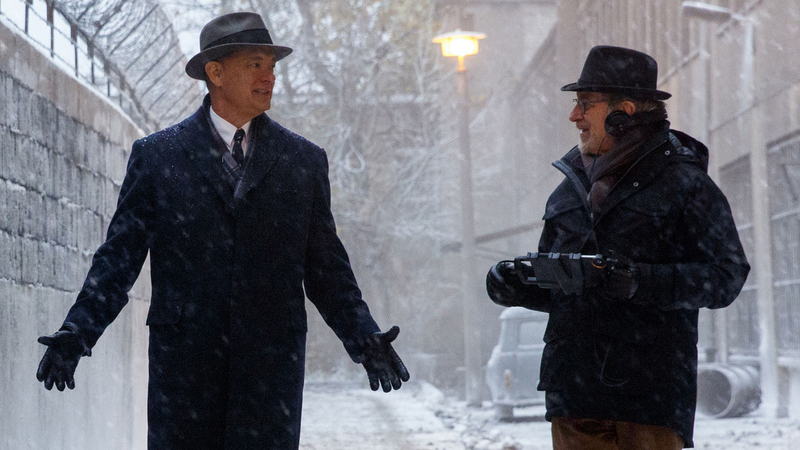 He returns to the prestige season after 2012’s extraordinary Lincoln with this Cold War courtroom thriller starring Tom Hanks, Mark Rylance and Alan Alda. 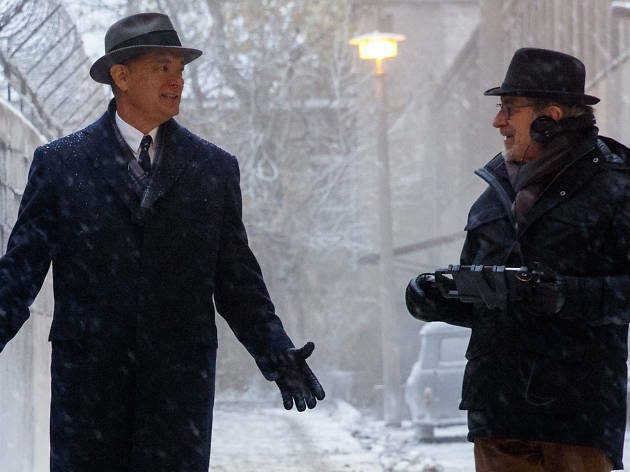 Bridge of Spies opens October 16. 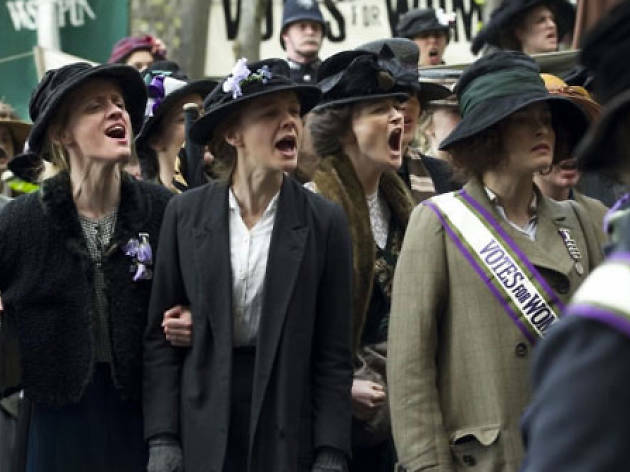 Early feminist crusaders come to life in this London-set drama starring Carey Mulligan, Helena Bonham Carter and (in what might just be an exhortatory cameo) Meryl Streep as the inspiring Emmeline Pankhurst.